TRANSFORMATION OF THE YEAR? DECADE? 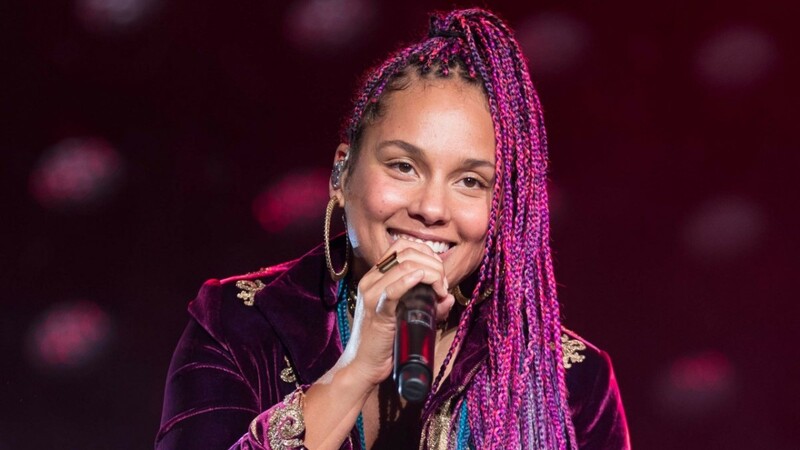 The term "make-under" certainly applies, but this star's new look is simply another in her repertoire – and one that many of us have been waiting to see. 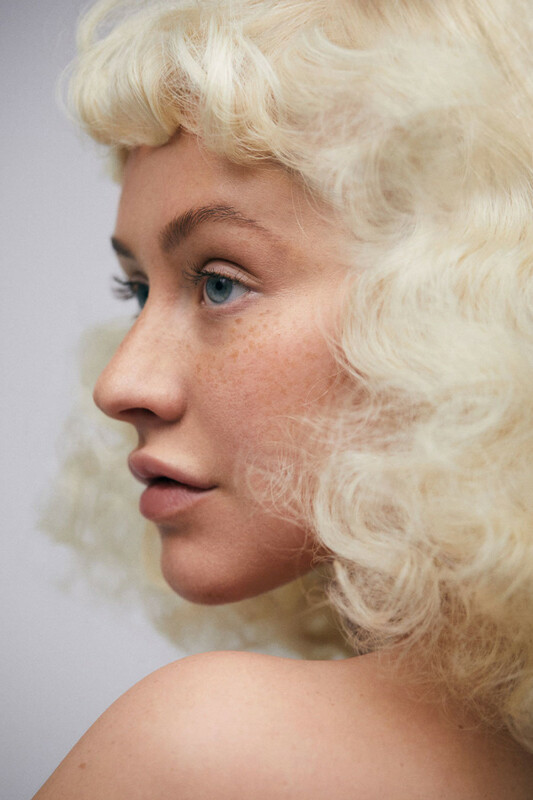 Christina Aguilera&apos;s pared-way-down beauty for Paper magazine, March 2018. Photo: Zoey Grossman. Omigod guys! 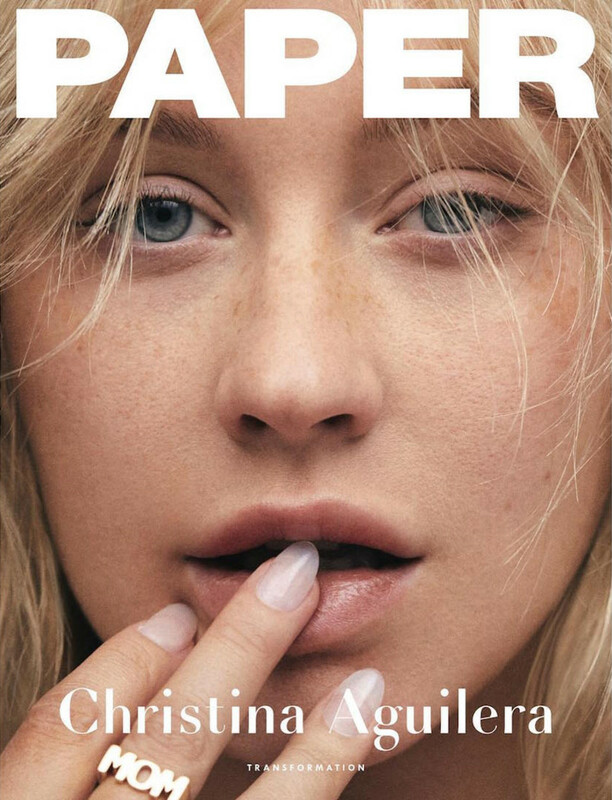 I saw this stunning Paper magazine cover shot of Christina Aguilera in a true no-makeup makeup look and stopped in my tracks. Well, I was in the back seat of an Uber, so not literally. But holy WOW, can we talk about this?? 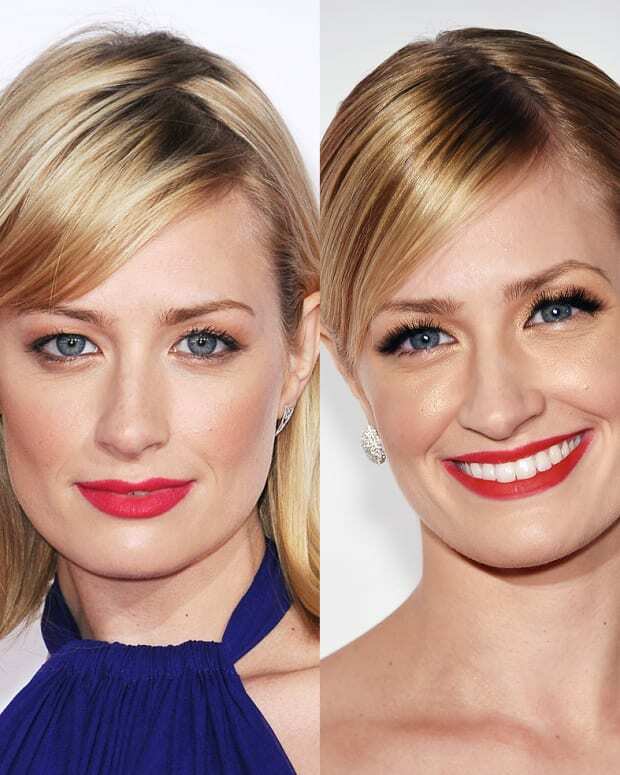 Is this, or is this not the beauty transformation of the year? Maybe of the decade? Stun. Ning. Okay, the hair by Rob Talty is editorial – that might be a challenge for some. 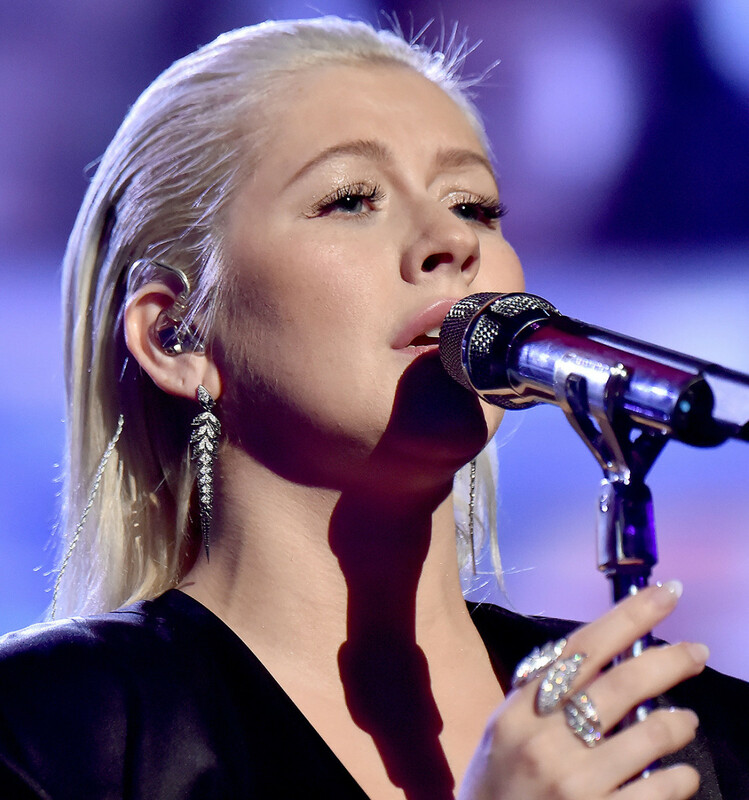 But this stripped-down-beauty version of Christina is breathtaking. Adore, adore, adore. 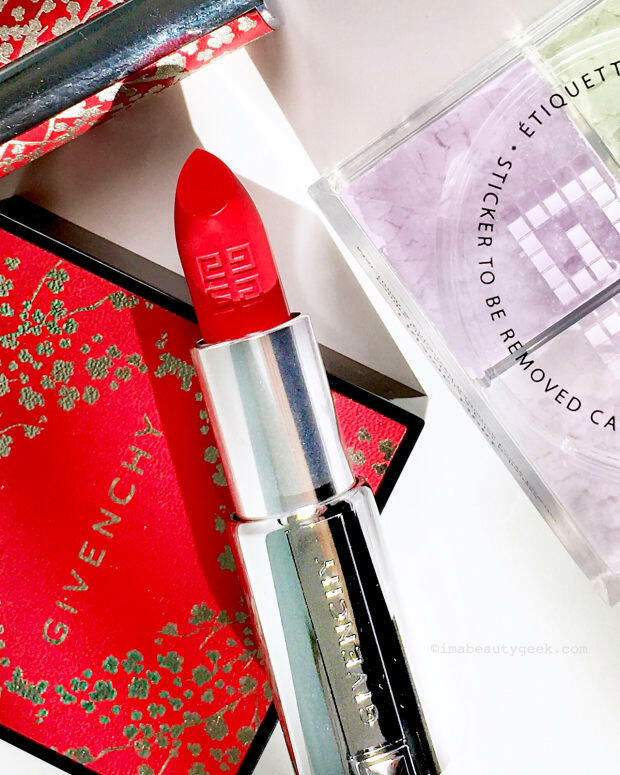 In subdued, perfect lighting by photographer Zoey Grossman, the makeup by artist Kali Kennedy is everything, very much like this gorgeous "secret makeup" application Lisa Eldridge demonstrates in the video below. My preference for less-is-more makeup, especially on young faces*, is undoubtedly part of why I love Christina&apos;s fresh look in this and two other minimal-face photos in the Paper mag feature story by Marie Lodie. There&apos;s a striking greased-smokey-eye look I love as well. I also love the confidence and self-acceptance a pared-way-down look like this conveys. 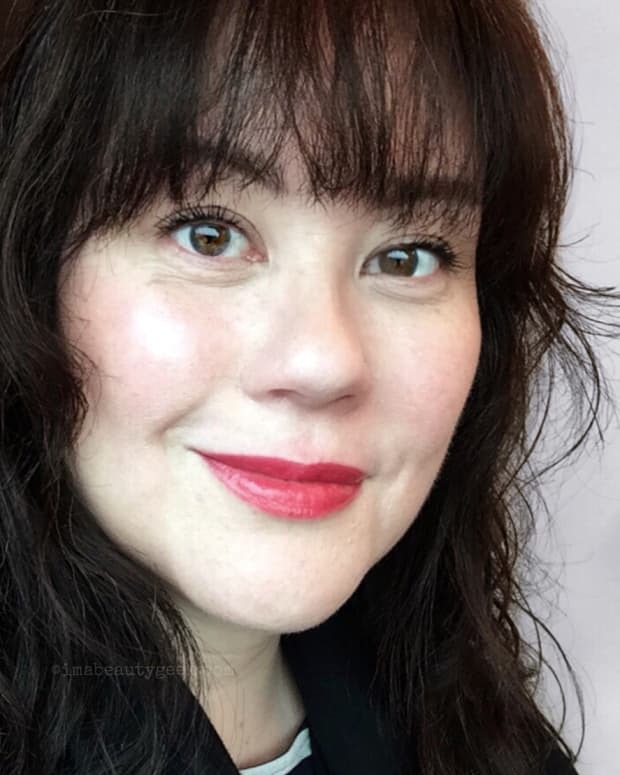 It&apos;s not naked-face, and sure, there&apos;s been some digital editing. 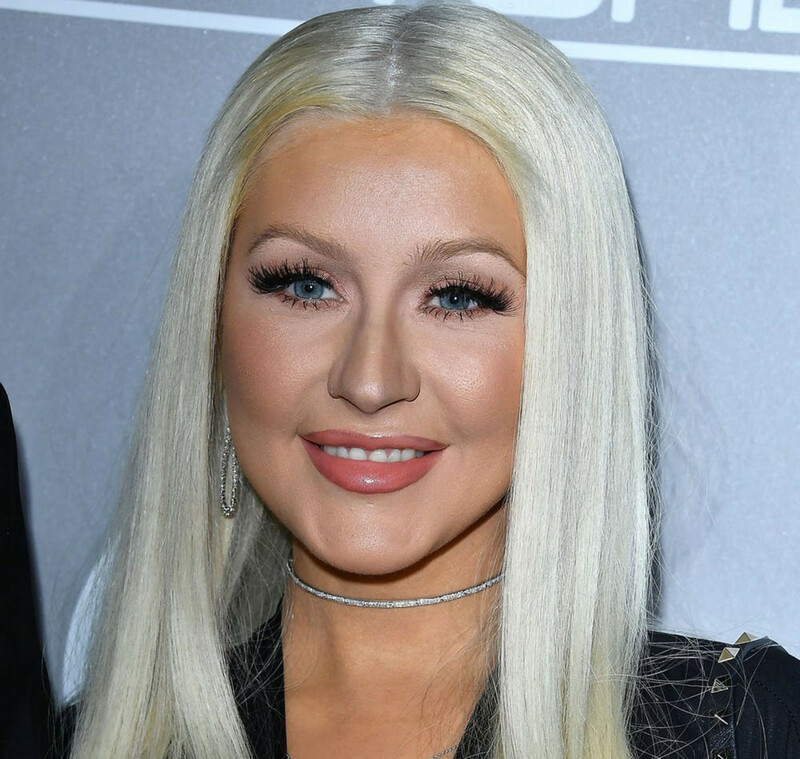 But it&apos;s such a departure from the dramatic looks Christina Aguilera is known for, and a standout in the current popular-looks landscape. 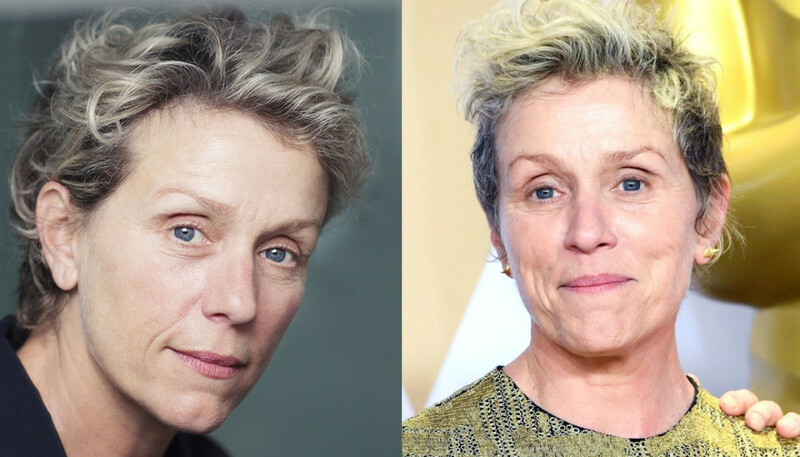 Of course, singer and "The Voice" coach Alicia Keys is the poster child for the actual no-makeup beauty category, and Frances McDormand, another who regularly eschews makeup (that&apos;s no-makeup makeup going on in the shot on the left), wore none at this year&apos;s Academy Awards (right). I haven&apos;t followed Christina&apos;s career all that closely, so please forgive any inaccuracies in the timeline of the following looks. And frankly, some I chose because I like them. 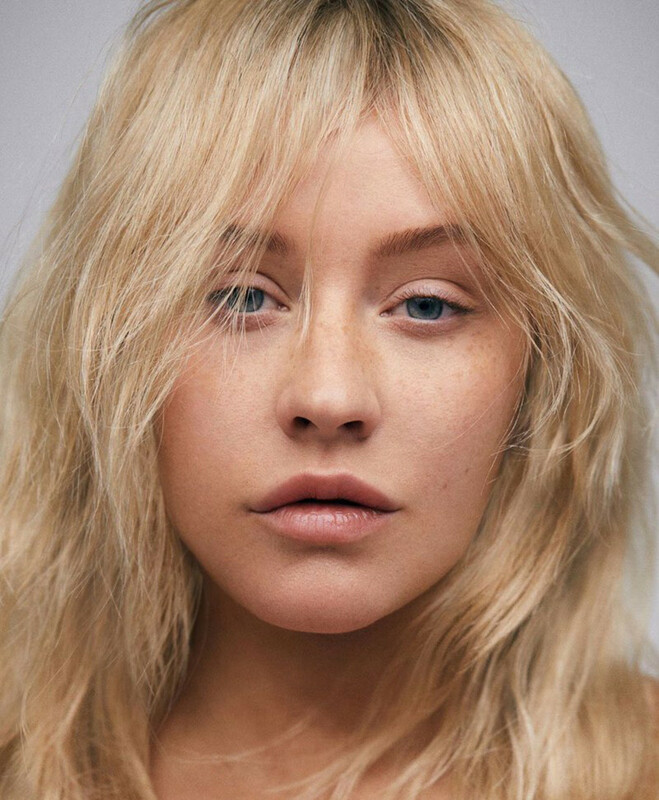 In the Paper magazine interview, Christina describes her debut pop album as "what an older label head male&apos;s perspective was." Christina Aguilera circa 2002 with crimped hair, red extensions – "Dirrty." Christina Aguilera with dyed-black hair – around 2003? Christina Aguilera with a spray-bronze tan and copper-and-blonde curls, 2004? Christina Aguilera circa 2009 or 2010, when she released her album "Bionic"
Like it? Love it? Meh? No thanks? Any fave looks from the past? Let&apos;s chat! *Also, how annoying is it that the young faces that can most easily get away with no-makeup makeup are also the ones that best handle dramatic makeup looks too? Sheesh.